Come join us at the Crossroads Community Gardens in Florence WI on Woodward Ave. in between Highway N and Highway 70. 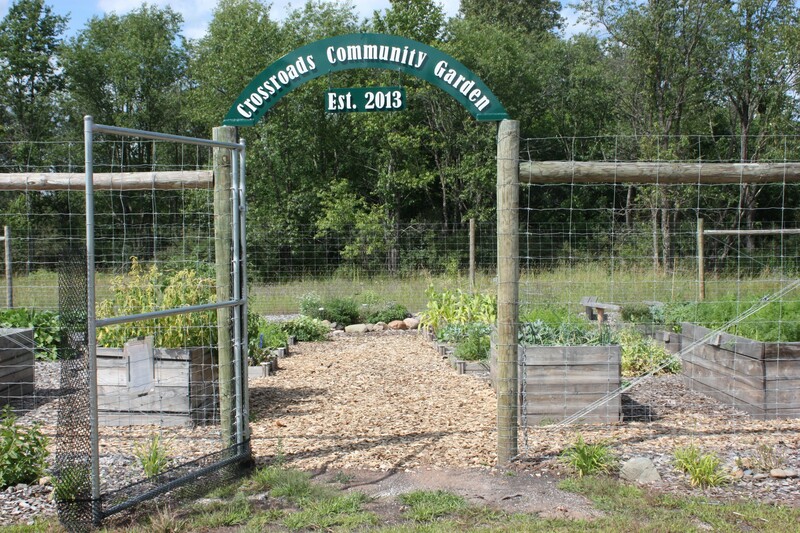 Community Garden Orientation 5-6:00 p.m.
WORKBEE at the garden 4-5:00 p.m. PRESENTATION at the Garden – Exhibiting at the County Fair* 5-6:00 p.m. PRESENTATION at the Garden – Preserving your Harvest* 5-6:00 p.m.
* In case of bad weather, the presentation will be held at the Florence Resource Center Lower Level Conf. Rm. OPEN & free to the public. Bring water and a chair. See you there!